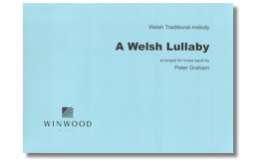 Formed around a musical interpretation of the title, the motifs employed are derived from melodies and counterpoint that, with development, join into unisons but then separate. The music, which in places is reminiscent of the film music of Bernard Hermann, often takes the separating lines and transforms them into dramatic, often grotesque new material. 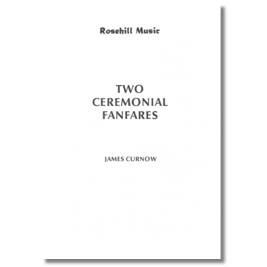 Throughout, however, the original motif continues to make its presence felt, finally resolving into a massive unison scored for full band as the concluding note. 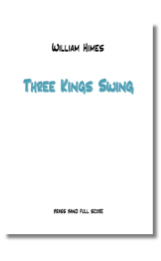 A broad, stately opening may hark back to a bygone age, but the traditional ‘March of the Kings’ soon begins to swing! 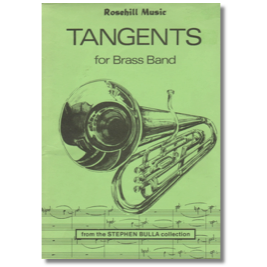 There’s a solo spot for the repiano cornet to shine, and band just love this piece. 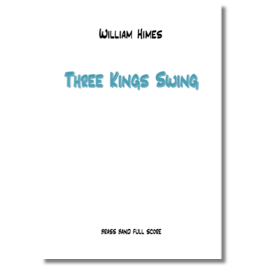 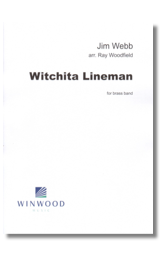 Composer William Himes manages to transfer the jazz idiom effortlessly to the brass band. 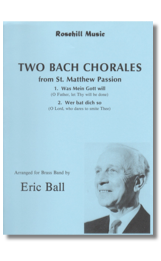 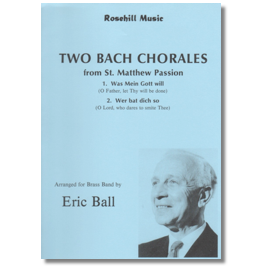 Two chorales from St Matthew Passion arranged by the celebrated arranger of his day: Was Mein Gott will and Wer bat dich so. 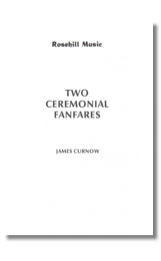 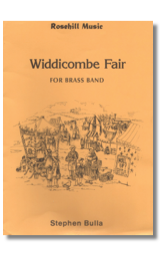 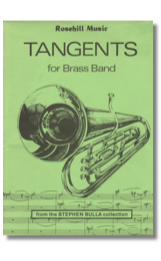 Two short fanfares for brass band by the well-known American composer James Curnow. 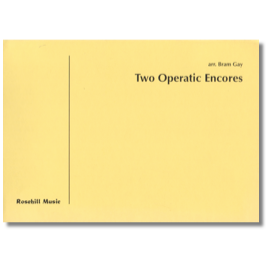 Two encores in one publication! 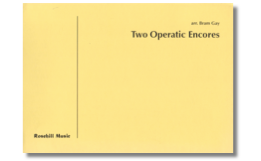 Donizetti’s ‘Una Furtiva Lacrima’ (‘A Secret Tear’) is arranged as a trombone or euphonium solo while Puccini’s ‘Signore ascolto’ – Liu’s Aria from his final opera Turandot – provides cornet soloists with a delicate showpiece. 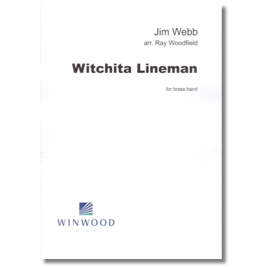 A Jim Webb classic expertly arranged for brass band. 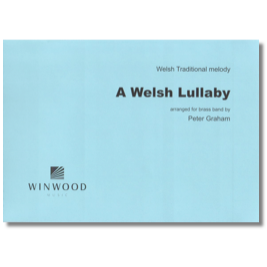 An imaginative fantasy of the traditional folk-song. 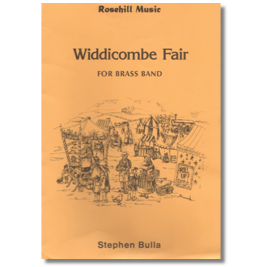 Taken from William Rimmer’s The Artistic Soloist – a volume of character melodies for solo cornet – Elgar Howarth has furnished four of the tunes with full accompaniment for brass band. 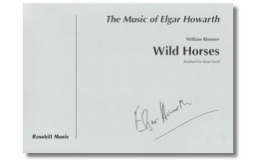 Wind Horses demands a firm straight delivery of the tongue and a steady tempo with a full sound throughout, although the trio section is more flexible.